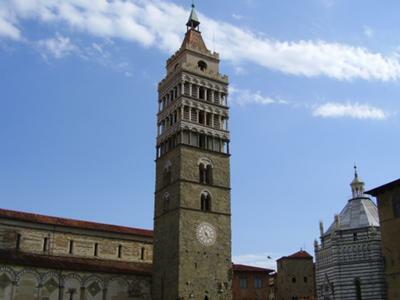 I am an Italian and live in Pistoia near Florence (Tuscany,) approximately 20 miles far. I am a SM diseased and I send a big big kiss for all. You are going to be my "e-mail friend" until I come to meet you personally when I come back to Italy and then we will be more than just e-mail friends! As you know, I do plan to meet you personally and to thank you for being my friend for so long and for introducing me to Regina. Thank you, mio caro Luciano. No need to feel sorry. Your English is perfect. We (and I'm sure Angela does as well), appreciates your support. We are finding out how many lives she has touched in such a positive way. I'm not Italian, but I love to say it - Ciao!